I like the idea of healthy, fresh, dog treats, but I can’t bring myself to fire up the oven and make any. 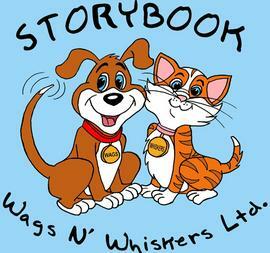 I was searching Google for a local dog bakery and found this place: Storybook Wags and Whiskers. They are located at 8226 Brewerton Rd, Cicero, NY 13039. (315) 699-4149. Founded in 2005, this family run bakery, pet supply store, and now doggy daycare has been a knowledgeable and unique fixture in the community. 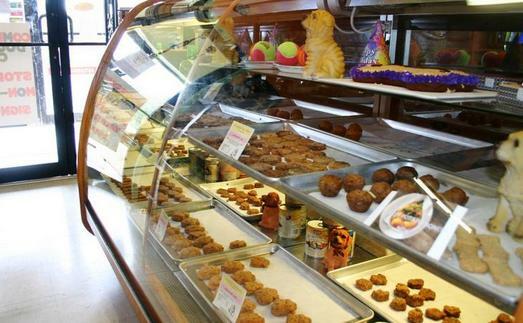 He brought the “dog bakery” concept from California after spending time living on the west coast. The first thing you see upon walking into the store is the bakery showcase with a wide variety of fresh, hand-made healthy treats. Everything from bone-shaped oatmeal treats, to paw-shaped cheddar biscuits, to decorated “birthday cakes” for special occasions. All are made with pet safe ingredients and hand selected from the case upon ordering. I selected “two of everything” with a treat for both my pups to enjoy the whole range. 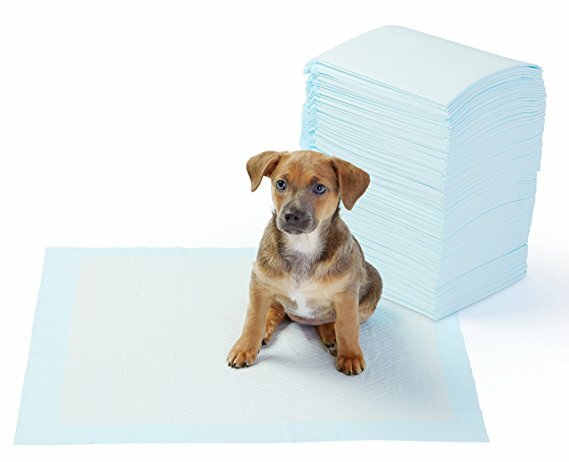 Not only did both dogs love eating everything, they are well made and have great eye-appeal to people. 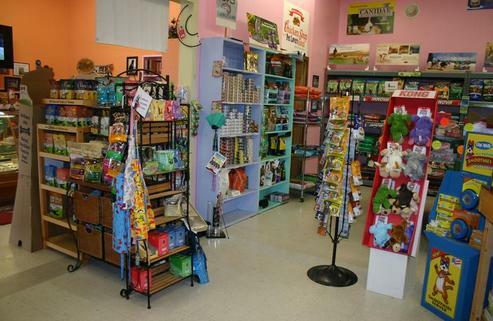 Further in the store there is a wide variety of brands of food, fun toys and grooming tools. You can also see through the doorway of the daycare and see what the dogs are watching on TV today! I was greeted immediately by Matthew, the owner upon entering, and told the story of how this is a family-run venture and how they share a passion for pets. Word has been spreading with several new customers in the past months. It no wonder why! With personal service, a wide selection of everything, and fresh baking, this is a win for every one (And dog) who walks through the door. This entry was posted in nutrition, review and tagged food, nutrition, review, stores, video on March 28, 2015 by dexterkelly. Ten Thousand Year Old Bison Bone Found By Rescue Dog! In another feel-good story about how incredible dogs of all breeds and histories are, a dog in the Pflugerville Animal Shelter went to the water to dive for rocks, she returned with an artifact! Officials are need to send the bone for radiocarbon testing to confirm the date, but initial estimates put the fossil date to around 10,000 years ago! Read the full story including interviews from shelter volunteers at the link below. This entry was posted in Uncategorized and tagged amazing animals, shelter, video on January 1, 2015 by dexterkelly.